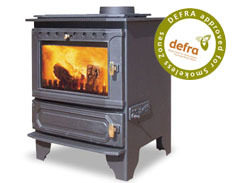 The log store has top or rear flue outlets which can be changed on site. Leveling adjusting bolts are fitted as standard at each corner to assist on uneven floors. 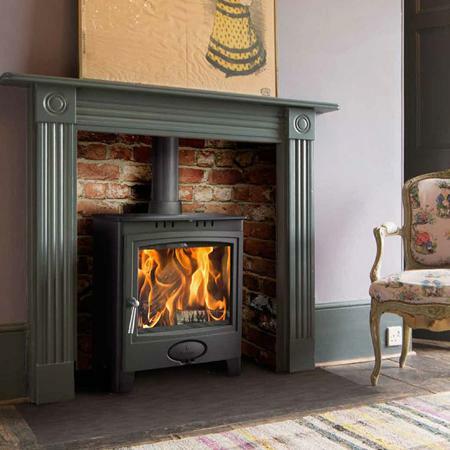 The Log Store range is ideal for homes where a chimney is built, to make a feature against a wall or fitting into an Inglenook type fireplace opening. The log store area is large enough on each stove to store logs for a cold Winter’s night, with the radiant heat and flickering flames reminding you of warm rays of sunshine. 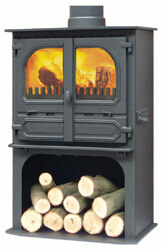 The Dunsley Highlander 8 Log Store Multifuel / Wood Burning Stove integrates a log store into the design of the popular Highlander 8. 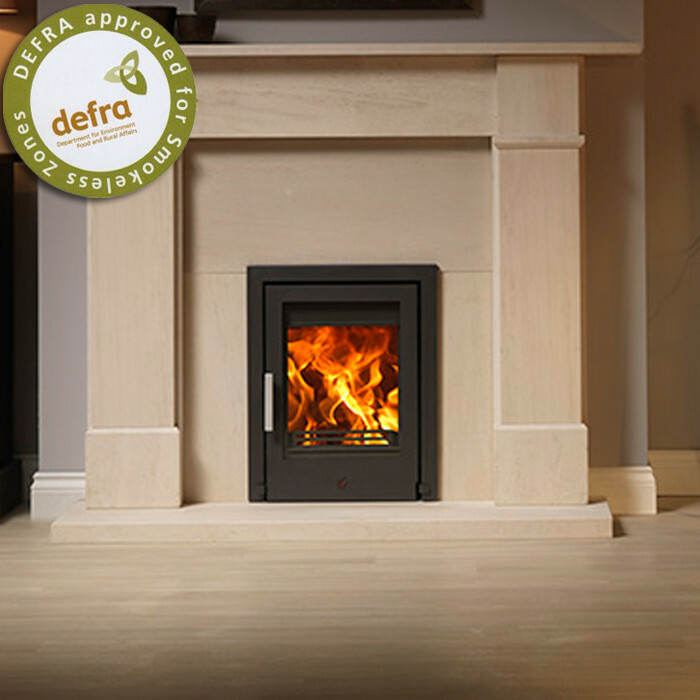 With an output of up to 8kW, the Dunsley Highlander 8 is ideal for larger rooms. 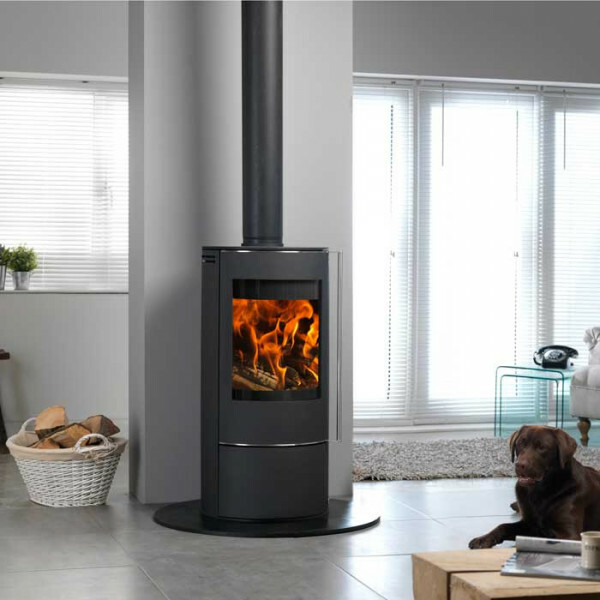 The Dunsley Highlander 8 woodburner has a super air wash system that has been signed to keep the glass clean to give a clear view of the fire, and is fitted with an automatic safety device which prevents the bottom door being opened before the top one. 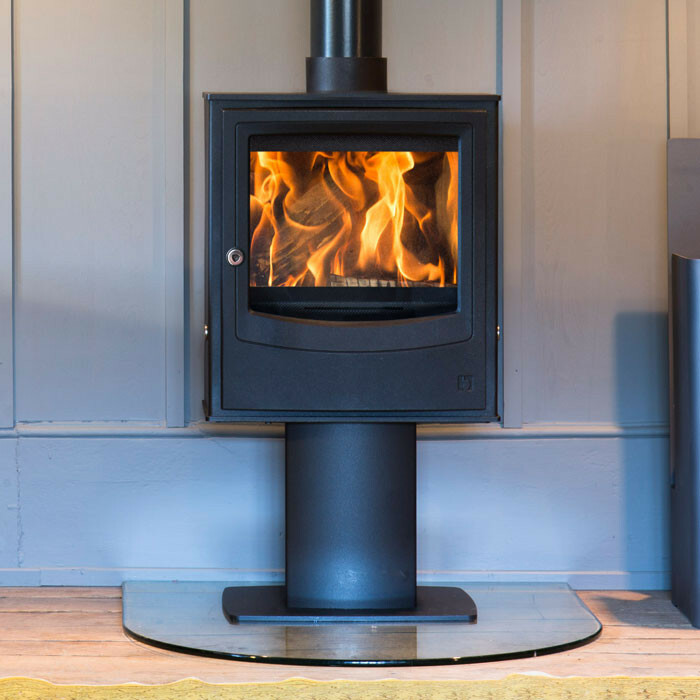 The log store built into the Dunsley Highlander 8 woodburner makes it easier to reach all the controls and remove the ash, making it a favourite with the older and infirm. 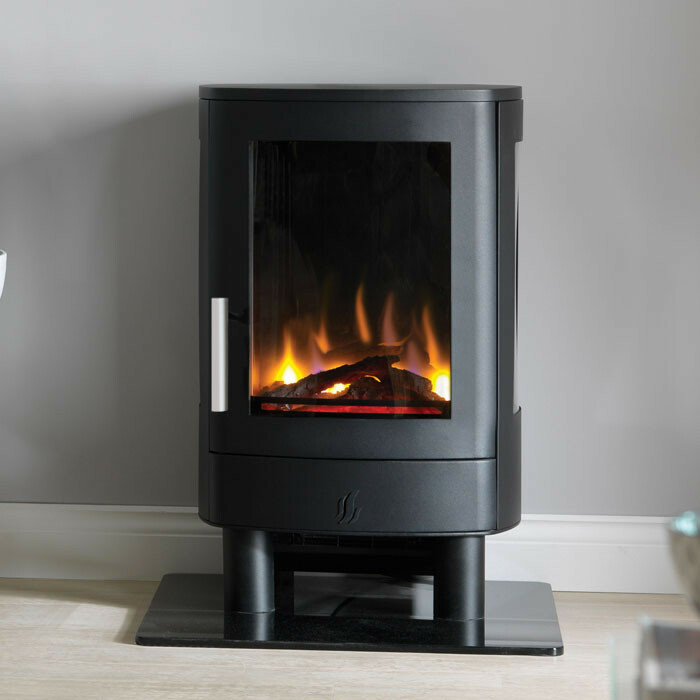 The Dunsley Highlander 8 stove has the option of a boiler for hot water, which can be either purchased with the stove or retrofitted at a later date.